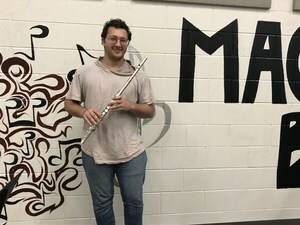 Stephen Seltzer composed a piece of music called "Imperfections Are Key," a piece to be played by a Clarinet, Oboe, Tenor Saxophone, and a Trombone. 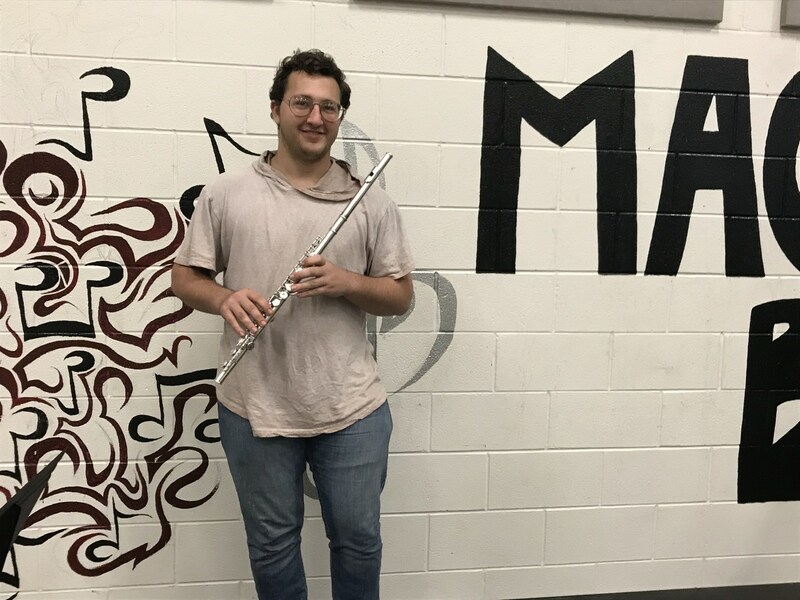 This composition was submitted to the State Wide High School Composition Competition, which would be judged by the Director of Composition Studies at Sam Houston State University. After submission, the composition placed 3rd in the State Wide High School Composition Competition and was awarded this honor by Dr. Kyle Kindred!